Do you have problems with iOS 11? Some iOS 11 users are having trouble accessing the App Store and Apple Music, according to online reports. 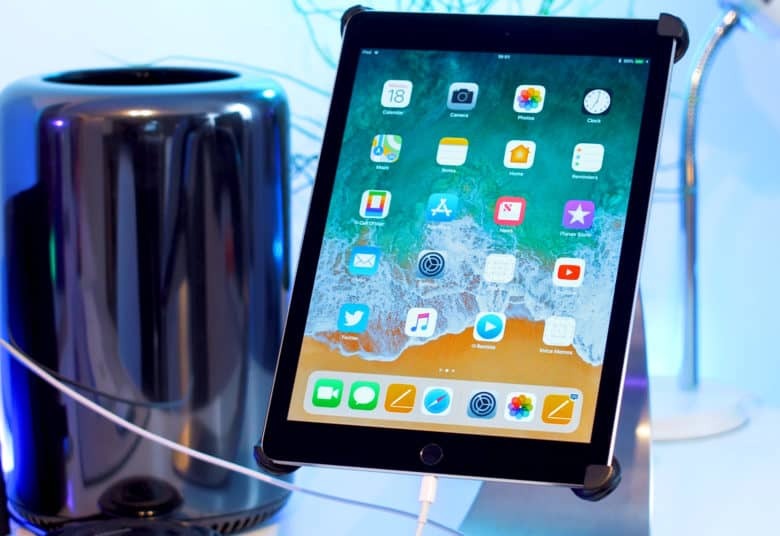 The services have been unusable for over a day for a number of users who are yet to upgrade to the latest software — despite being shown as online on Apple’s System Status page. There is a weird workaround that has proven useful for some, however. Downgrade from the iOS 12 Developer beta back to trusty 11.4. 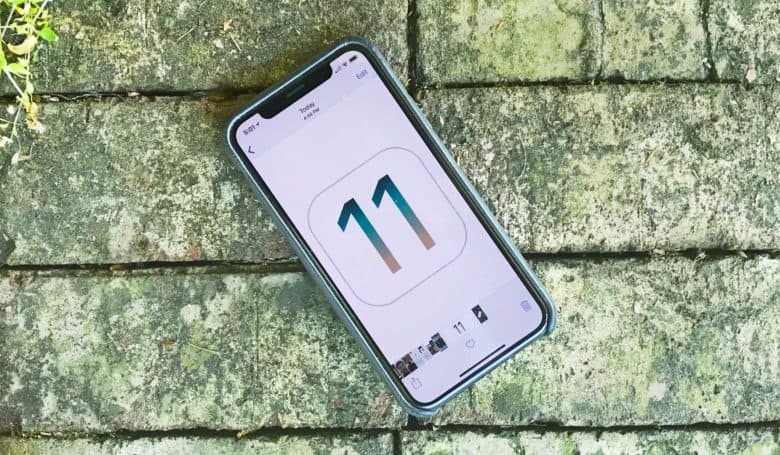 There’s an awful lot of coverage of iOS 12 out there at the moment, including early reviews, lists of all the new features, and tutorials that show you how to install the update. But what if you’re already running iOS 12 and you deeply regret upgrading early? How do you downgrade to back to iOS 11.4? New updates can sometimes be buggy. We think it’s pretty stable but if it’s messing with your iPhone or iPad in a big way there’s still a way to go back to iOS 11.4. That’s exactly what we’re going to show you how to do in our latest video. Check it out below. Virtually every iPhone and iPad runs iOS 11. And they'll soon be able to make the jump to iOS 12. Apple has no problem getting operating system upgrades out to its customers. The vast majority of iPhone and iPad users are running the latest iOS version. And all of these people will be able to make the jump to iOS 12 later this month for free. Contrast that with Apple’s chief rival. Just a small percentage of Android users have a recent version. Worry no more! It seems the latest iOS update repaired the battery woes of some iPhone users. Well, probably. 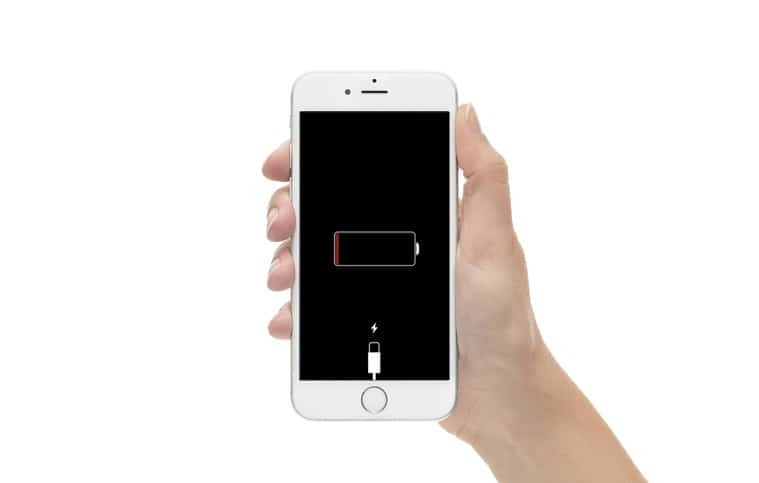 Many iPhone user experienced quick battery drain problems with iOS 11.4. This week, Apple introduced an operating system update designed to fix bugs with its predecessor. Did that take care of the complaints? Comments posted online generally seem to show that iOS 11.4.1 squashed this battery bug. Not everyone agrees, though. Apple just dropped a new iOS update. 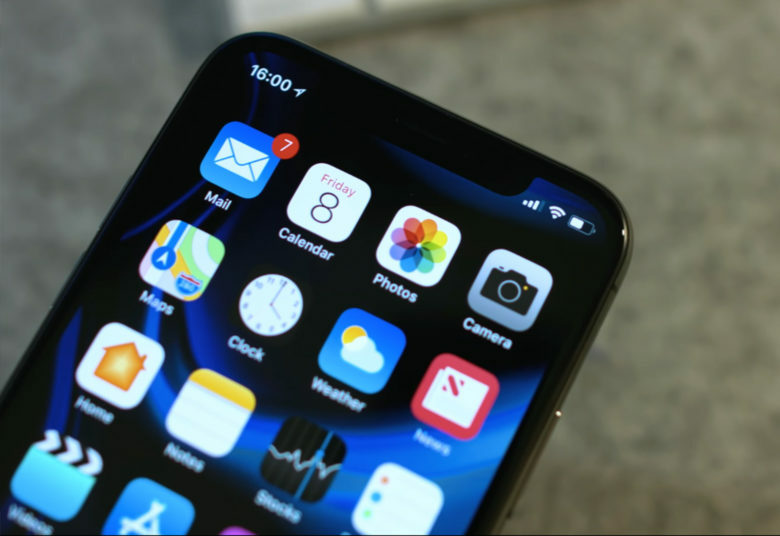 One of the last updates for iOS 11 was released by Apple this morning, brining a host of new fixes before the company moves on to iOS 12 completely. iPhone and iPad owners can download iOS 11.4.1 starting today. Minor updates are also out for watchOS, tvOS and HomePod. There are fresh beta versions of iOS and macOS. But they probably aren't the ones you're waiting for. 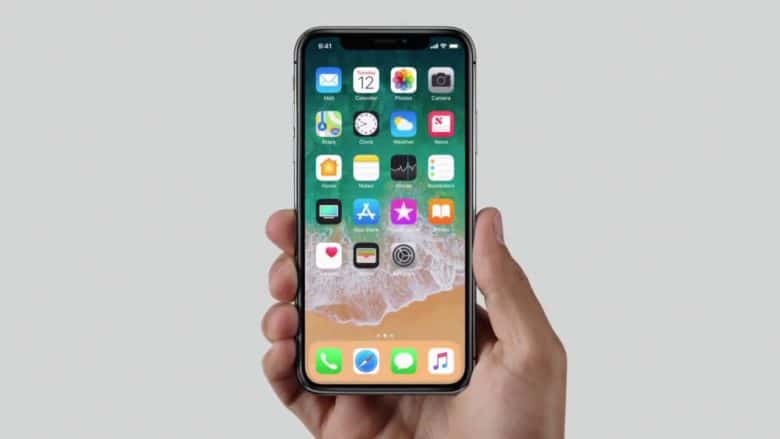 The wait is nearing the end for the next iPhone and Mac operating systems. However, these aren’t the big upgrades announced last month. Instead, iOS 11.4.1 and macOS 10.13.6 will fix bugs in the current versions. Apple just released the fifth beta version of each of these. The full release can’t be far behind. 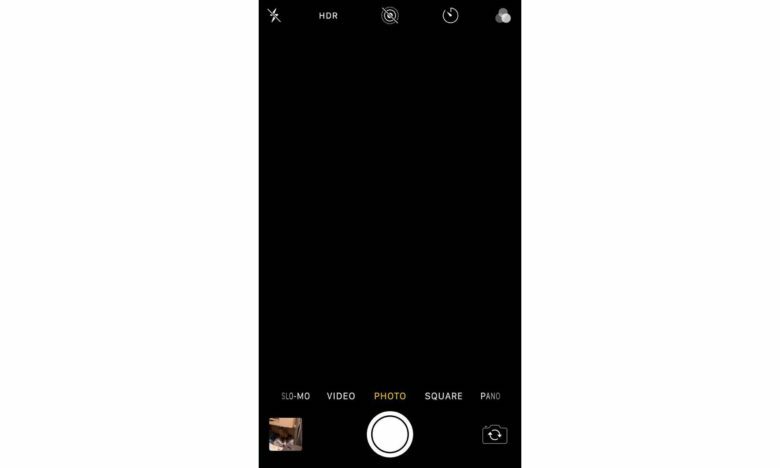 A black screen in the native app is one of the iOS 11.4 camera problems users are reporting. Everyone’s attention is on iOS 12, but Apple still has a team working on a “bug fix” update to iOS 11.4. 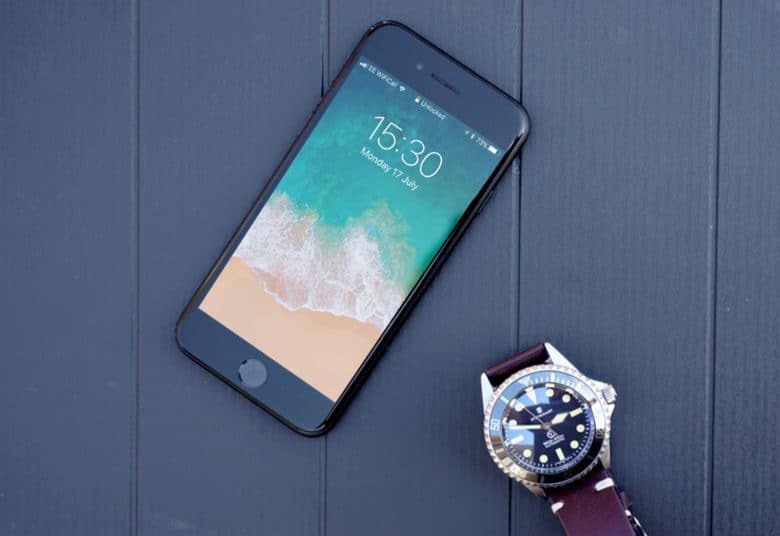 Among the reasons for this is the complaints from numerous iPhone users that this version causes their camera to malfunction in various ways. This is on top of the battery problems with iOS 11.4 that have been widely reported. iOS 11 is getting a little bit of love before iOS 12 comes out. 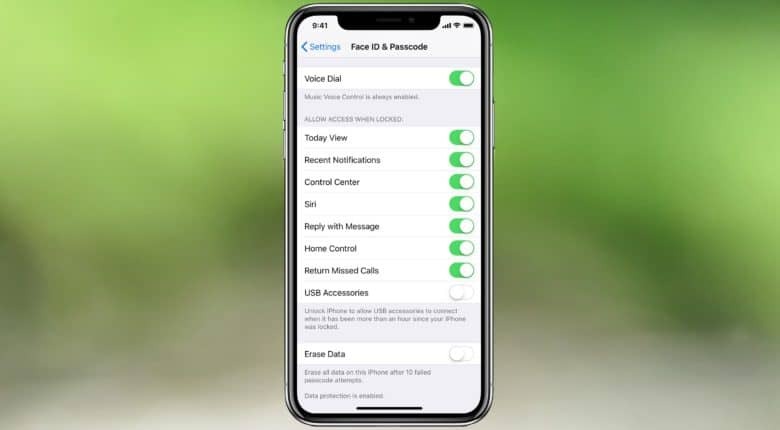 Developers received a fresh batch of beta software from Apple this morning, only it wasn’t the iOS 12 beta 2 that everyone was hoping for. iOS 11.4.1 beta 3 was released to developers this morning, alongside a new beta for tvOS 11.4.1. 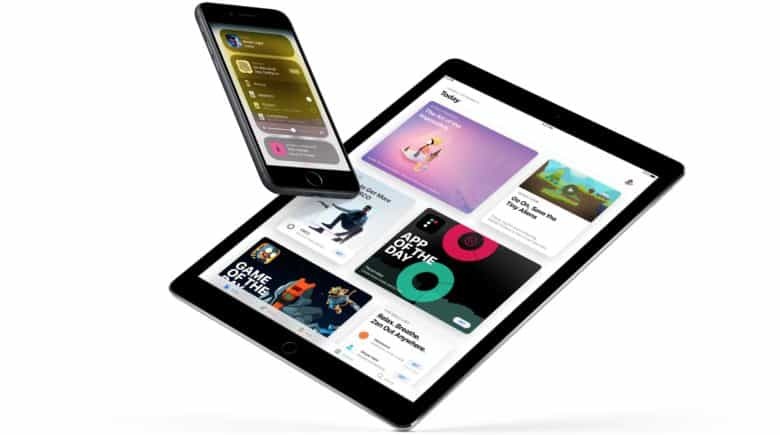 Both builds bring a bunch of bug fixes to iPhone, iPad and Apple TV as Apple gets ready to move onto iOS 12 and tvOS 12.